Discover the best eco conscious yoga mats, including a top rated affordable eco friendly yoga mat made with jute! Many yoga practitioners are conscientious consumers who care about the protecting the environment. Unfortunately, most inexpensive studio mats are made from PVC which is harmful to the environment and your body. PVC products can’t be recycled and release hazardous chemicals, including known carcinogens, both during the manufacturing process and during disposal. 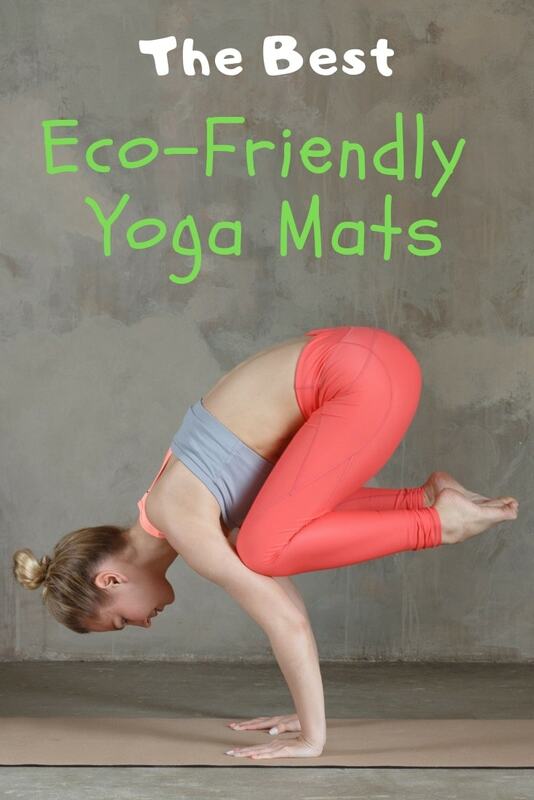 Luckily, there are a variety of eco-friendly yoga mats available today! This collection of the best eco-friendly yoga mats will help you find a mat that’s healthier for you and the environment. 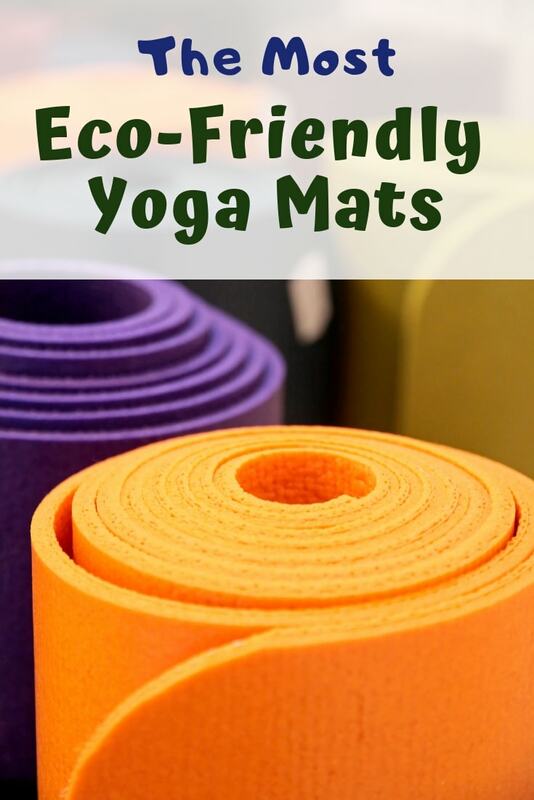 There are several main types of environmentally friendly yoga mat available: jute and cotton mats, or rugs; cork mats; and natural rubber mats. 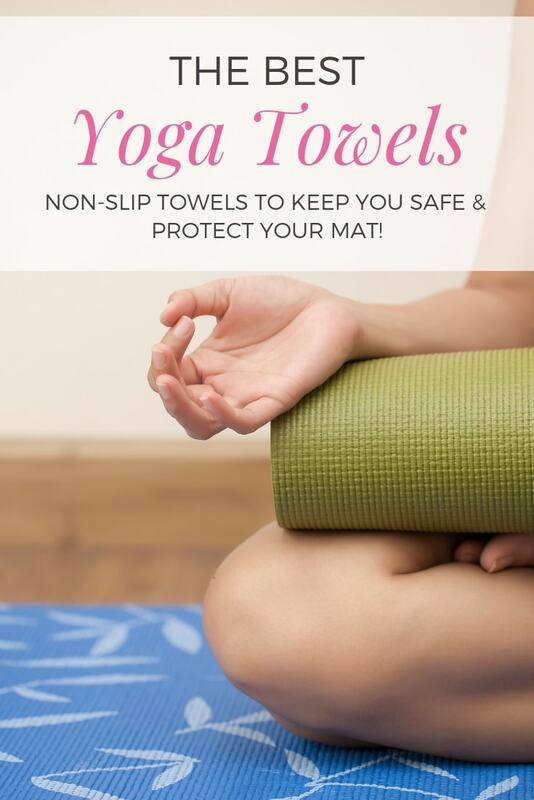 In this guide, I’ll tell you a bit about each option and some things to watch out for if you want a truly responsible, healthy yoga mat! Let’s get started! An organic natural jute yoga mat is one of the most eco-friendly yoga mat options. When you’re shopping for a jute mat, make sure it doesn’t have a PVC backing. Unfortunately, many of the jute mats I’ve seen do have a PVC component. The Anja jute mat is the most affordable eco friendly yoga mat I could find at the time of writing. It is toxin free, vegan, and made from sustainable materials. The only downside to a jute (or cotton) mat is that they aren’t as grippy as one made from cork or rubber. The Lottus Life mat is also made from jute and is extra thick at 8mm. This makes it perfect for yin and restorative practices where you want a lot of cushion and don’t need much grip. It isn’t organic, though, so if that’s important to you then you should go with another option. WHY BUY OUR MATS? We have designed them with CARE & LOVE to offer you the most amazing jute yoga mat. We want to be part of your journey! DISCOVER OUR NATURAL JUTE MAT & OUR DESIGNER COLORS: Unlike other brands offering the usual colors, our colors are unique! The Astra organic cotton & jute mat is a wonderful, environmentally-friendly option. It’s naturally dyed with plants, which awesome, but sometimes the mats do have an earthly smell to begin with. Like most cotton yoga mats, the Astra mat is more like a rug than a ‘normal’ yoga mat, but it does have ridges to help improve grip. Organic cotton yoga mats are, in my opinion, not quite as eco-friendly as jute but still much better than many other options. This is because jute takes fewer resources to grow and it’s primarily watered by rainfall while cotton requires significant extra water. An organic cotton yoga rug is a a popular choice for Ashtanga, restorative, and yin classes. Cotton rugs tend to be a bit softer than jute and organic cotton is always a better choice than conventional cotton! A cotton rug can also work well in lieu of a ‘normal’ yoga towel on top of another yoga mat. There are many great cork yoga mats on the market today! Just like with jute mats, make sure there isn’t a synthetic backing to ensure you get a mat that’s eco-friendly and completely sustainable. Cork mats are incredibly eco-friendly because cork is an entirely renewable resource. Cork trees are not cut down – instead, layers of bark are peeled away every few years. Because cork trees store up carbon to regrow their bark, cork trees absorb more carbon dioxide when they’re harvested! The Yoloha cork mat is a great example of an environmentally-conscious yoga mat made by a responsible company. Yoloha is a small, family owned company that never uses single use plastics in their packaging. Additionally, Yoloha donates thousands of mats to nonprofits that bring yoga to classrooms, especially Title I schools. Many cork mats combine natural cork with an organic natural rubber backing for extra cushion and grip. There are also mats with recycled tire backings! Just be on the lookout for any PVC backing so you can make sure to avoid it. When selecting a natural rubber mat, try to find one that’s from sustainable, non-Amazon harvested rubber. The Mankuka EKO Lite is a great example of what to look for in a natural rubber mat. 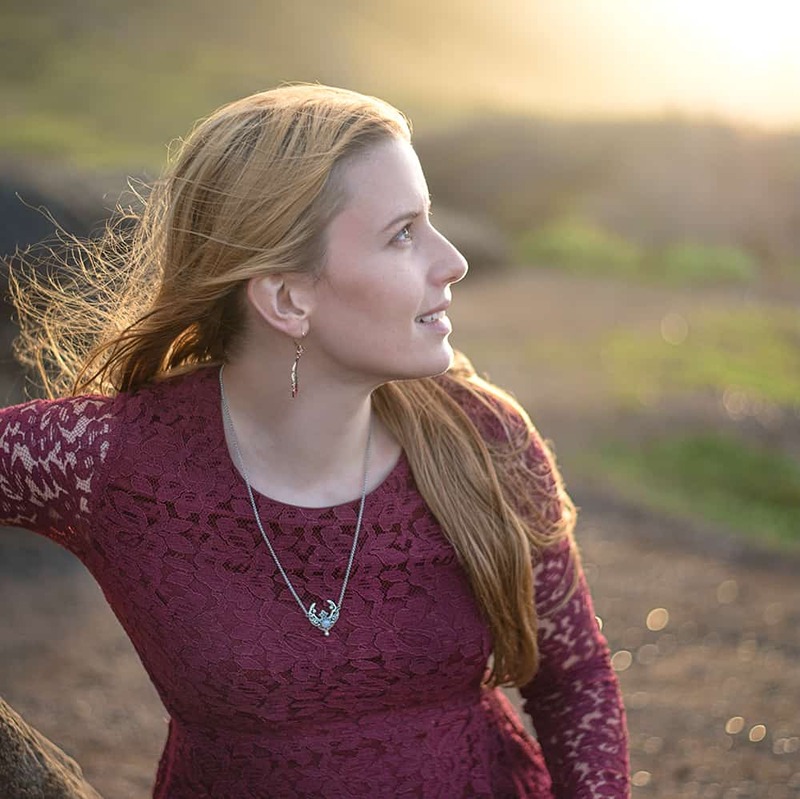 It’s made from non-Amazonian rubber that’s processed in a zero-waste, non-toxic way – hooray! Like most natural rubber mats, it will have a rubbery scent when it’s new, but it will air out with time. The EKO Lite comes in a variety of beautiful colors and patterns. The Jade Harmony mat is another great example of what to look for in an eco-friendly yoga mat. 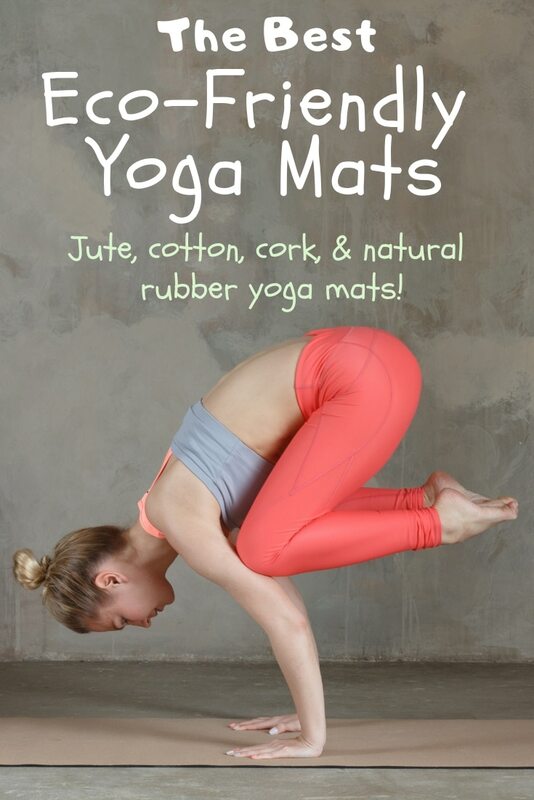 It’s made in the US from all natural rubber and Jade plants a tree for every mat sold! Because they’re manufactured in the US, these mats comply with all US labor laws, EPA regulations, and US consumer protection laws. Since many mats are imported, this is pretty unique! The Lifeform yoga mat is a bit pricer than many of the other mats here, but it’s wider, thicker, and longer than standard mats. It’s made from a mixture of natural rubber and includes a felt layer for cushioning. Amazingly, it degrades completely in 1-5 years in normal landfill conditions! Like most natural rubber mats, it’s on the heavier side and can lose it’s stickiness when it becomes dirty. Whenever I notice my rubber mat is losing it’s tack, I simply wash it off and allow it to dry. Manduka eKO Lite Yoga and Pilates Mat, Acai, 4mm, 68"
Discover my top yoga towel picks! And, of course, there’s plenty of free yoga available on the blog and on my YouTube channel. 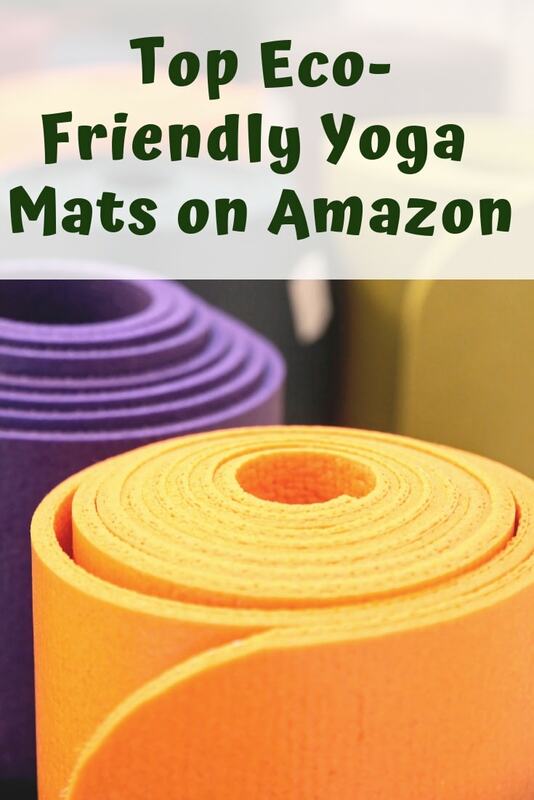 Please let me know if you have a favorite eco-friendly mat I didn’t mention!